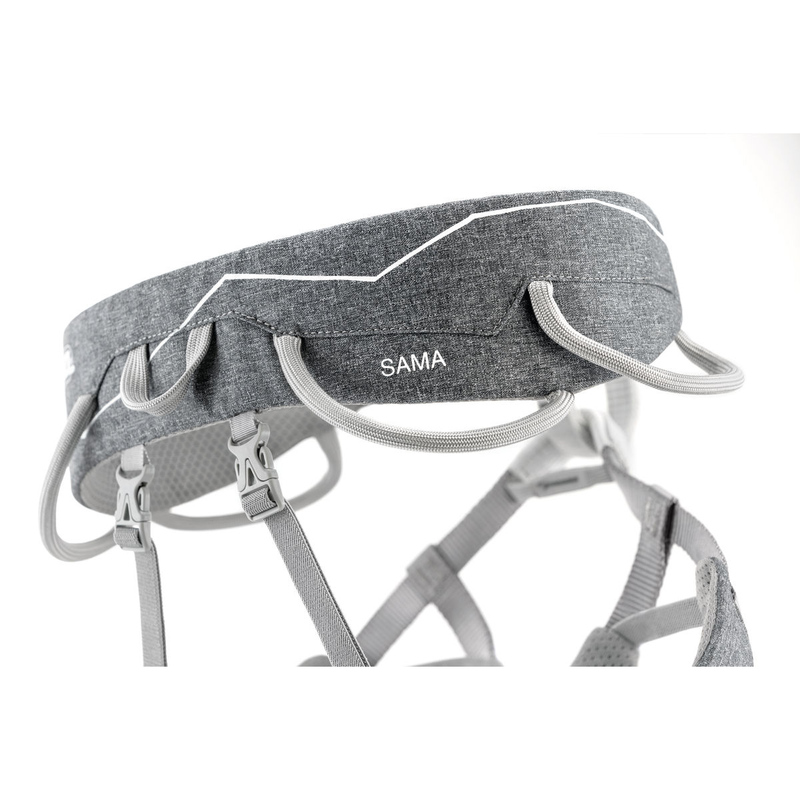 The Petzl SAMA climbing harness is ideal for sport climbing thanks to its ENDOFRAME Technology construction, which provides excellent weight distribution around the waist and legs to ensure greater comfort. 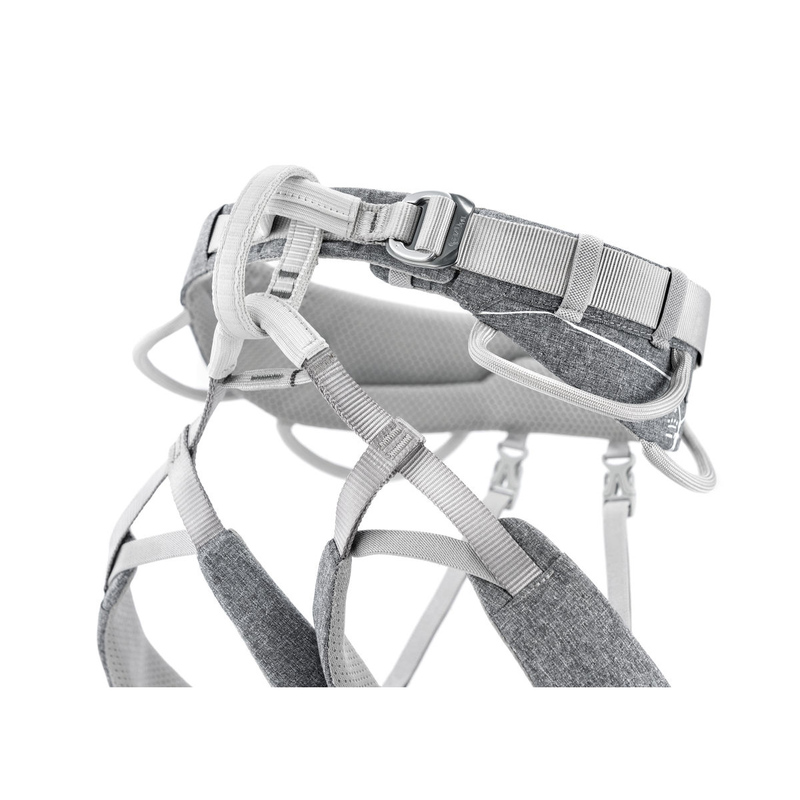 The Petzl SAMA harness features fitted elastic leg loops that offer complete freedom of movement. The DoubleBack Light buckle on the waistbelt ensures quick and easy adjustment. The tie-in points are made of high-tenacity polyethylene for improved resistance to rope friction. 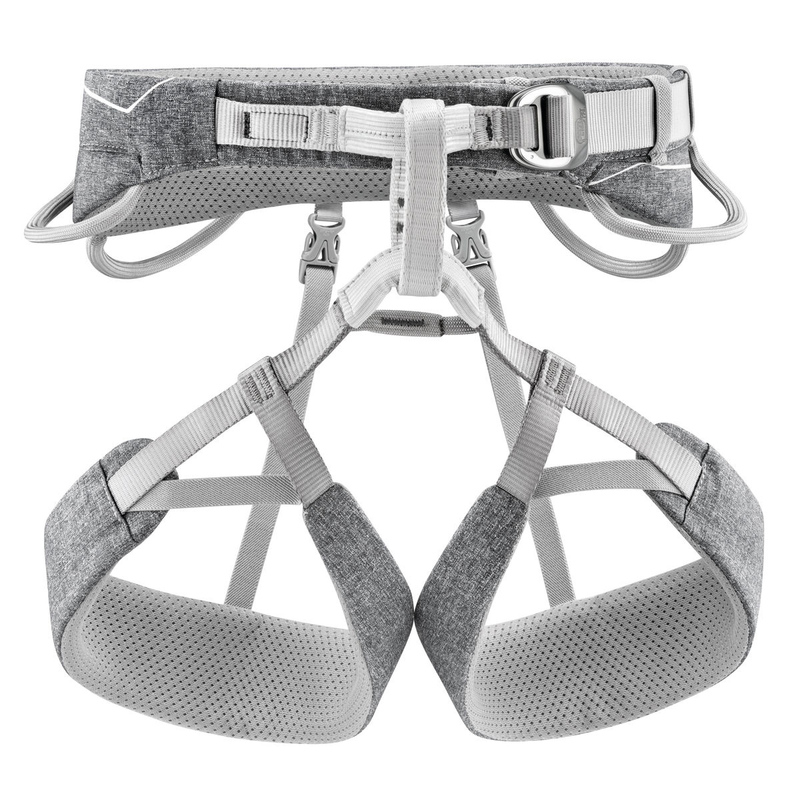 Fitted elastic, detachable leg loops provide complete freedom of movement. A rear loop can be used to attach a haul rope or chalk bag. 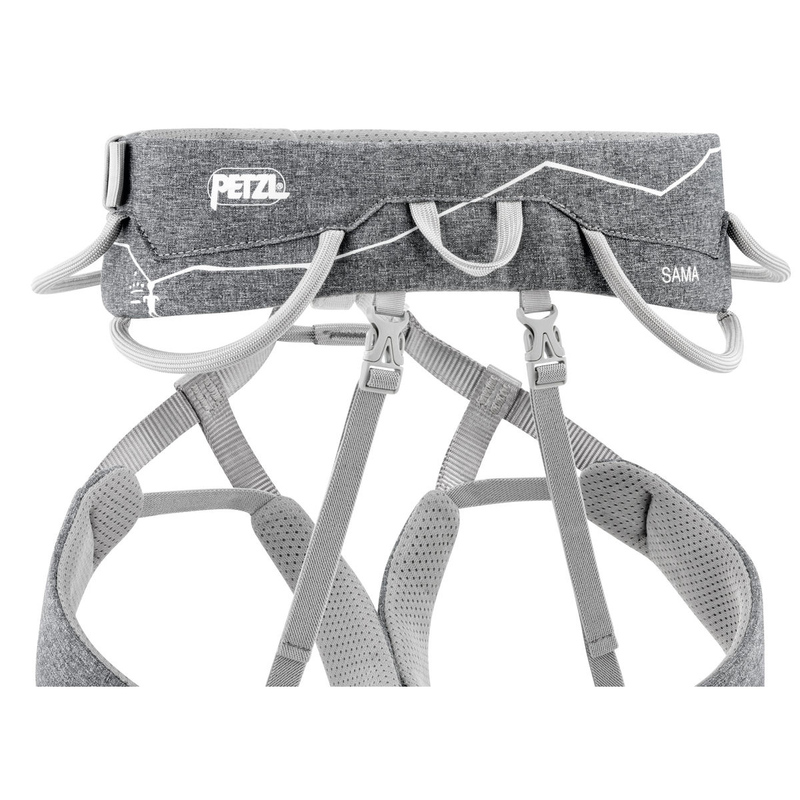 The Petzl SAMA climbing harness is a great choice for climbers of all abilities who want a dependable harness that is built for sport climbing but that also serves well for other types of climbing. Get a Better Deal as Part of a Kit! 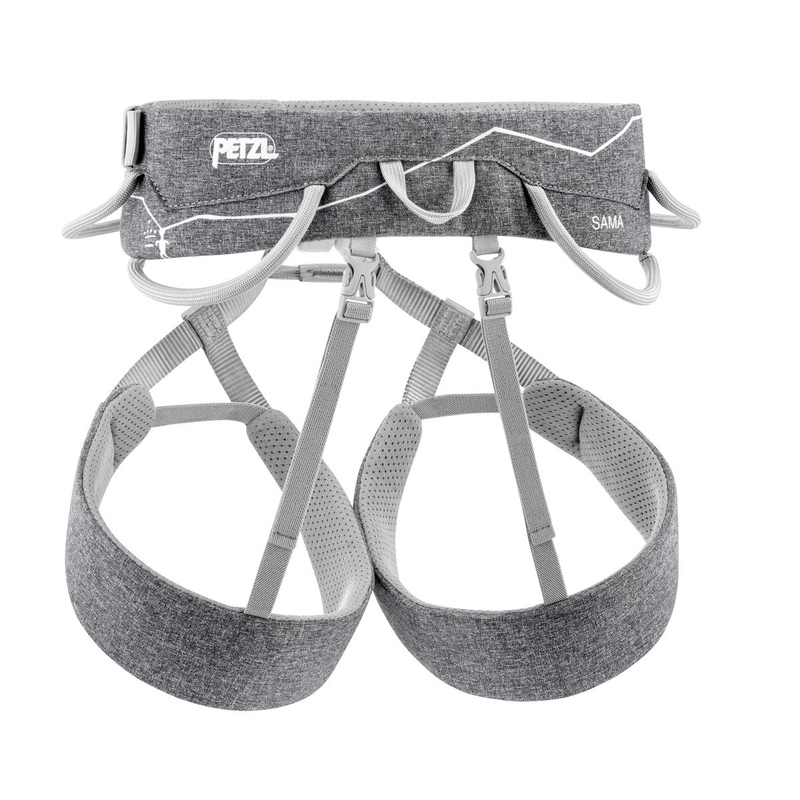 If you are also looking for a belay device and carabiner, you can get a discount on all 3 by buying our Petzl Same Harness kit. It includes the Petzl Sama harness, Petzl Grigri2 belay device and a Petzl Spirit screw lock carabiner. Great product. It's very confortable at the waist but particularly at the thighs. Been using it on trad routes for long periods of time and it works great. Plus it is very light and durable. The gear loops are very though. The only set back is the color. Maybe petzl could consider something that isnt flourescent orange! Finally, congrats to Epictv. Great service. Got the delivery right on schedule. No hickups at all. The single adjustable waistband buckle works a treat and neatly tucks away any excess strap. Leg loops allow plenty of room for both shorts or trousers. Haven't tried it with winter leg wear for mountaineering but I they'll be fine not being adjustable.